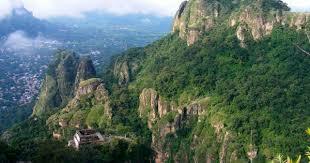 According to legend, Tepoztlán is the birthplace of the feathered serpent god Quetzalcoatl. This is the place where he underwent his inner transformation. 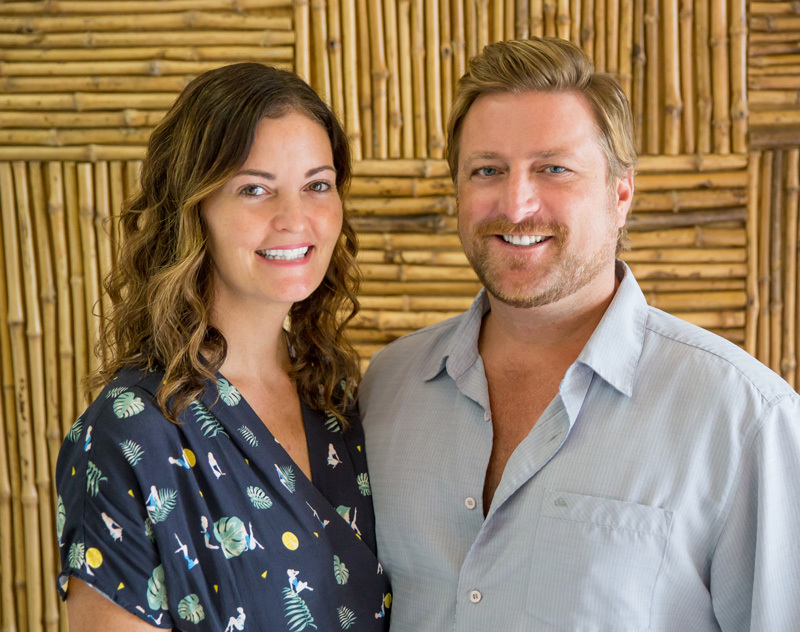 He began his journey to fully realize his potential as a great teacher. Here, Quetzalcoatl received ancient energy to help him on his transformative quest. Today visitors still feel this energy while seeking answers on their own spiritual journeys. A UNESCO World Heritage Site, Teotihuacán is an impressive sacred centre with imposing monuments laid out on geometric and symbolic principles. 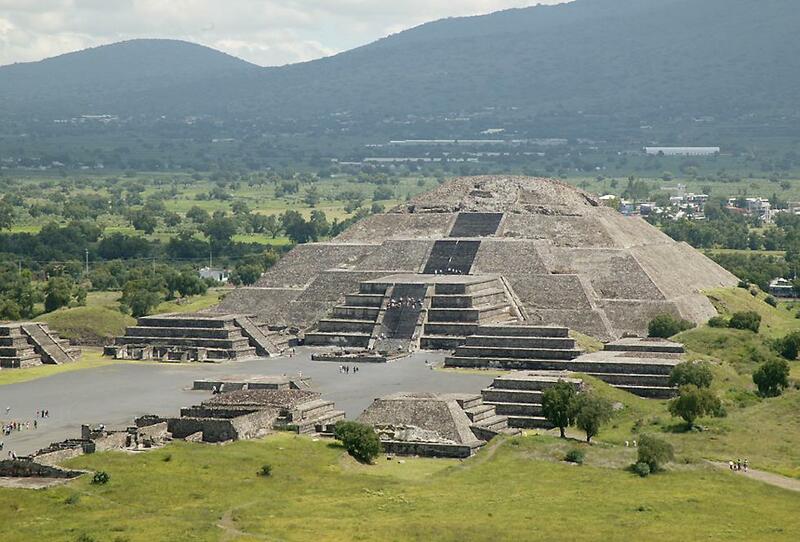 Teotihuacán is where, according to the legends, the Fifth Sun was created. Today we can marvel at the Pyramid of the Sun. The Temple of Quetzalcoatl, the third largest pyramid at Teotihuán has representations of the Feathered Serpent covering its sides. It is a natural place for visitors to connect with the sacred energy of this ancient teacher, and understand the cultural importance of this large spiritual site. Mayapán means the “Flag of the Maya”. It also symbolizes the link with the One force, the Solar Logos or Christic energy. Located southeast of Merida in the Yucatán, Mayapán was once an important city with architecture that mimicked Chichen Itza. 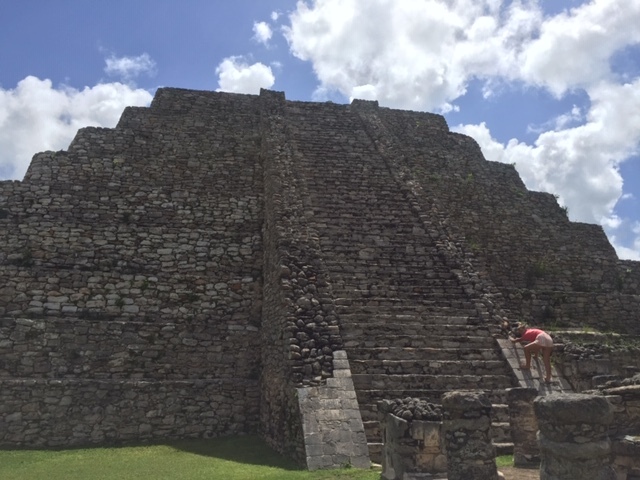 The powerful temples and pyramids of Mayapan still impress visitors today. 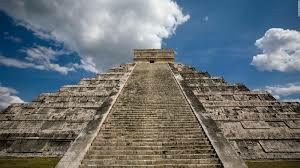 One of the pyramids is suitable for climbing to take in the striking views from the top. Probably the most famous of all the Maya sites, this UNESCO World Heritage Site is also one of the most important examples of the fusion of Mayan-Toltec civilization in the Yucatán. Kukulkan, the feathered serpent is powerfully connected to this spiritual site. Visitors can learn about this Mayan deity here and experience the forceful energy of the beautifully constructed buildings.